Some CEOs live for a better bottom line. Expedia's CEO just hopes we live, period. Expedia (EXPE) CEO Dara Khosrowshahi ended an otherwise routine conference call about the company's fourth quarter earnings with a gloomy comment on our fragile mortality. "Just a big thank you to our global employee base for an improved 2016 and certainly an improved end to the year. And hopefully we will all be alive to see the end of next year," Khosrowshahi said on the call Thursday. After a pause, he added: "Thank you." Then the call ended. While he did not explicitly mention President Trump, the unusual remarks come from a CEO who has been among the most outspoken in the tech industry against Trump. Expedia was one of the first tech companies to file a legal challenge against Trump's travel ban, citing the potential harm it could do its employees and customers. Khosrowshahi is an immigrant from Iran, one of the seven Muslim-majority countries included in the travel ban. 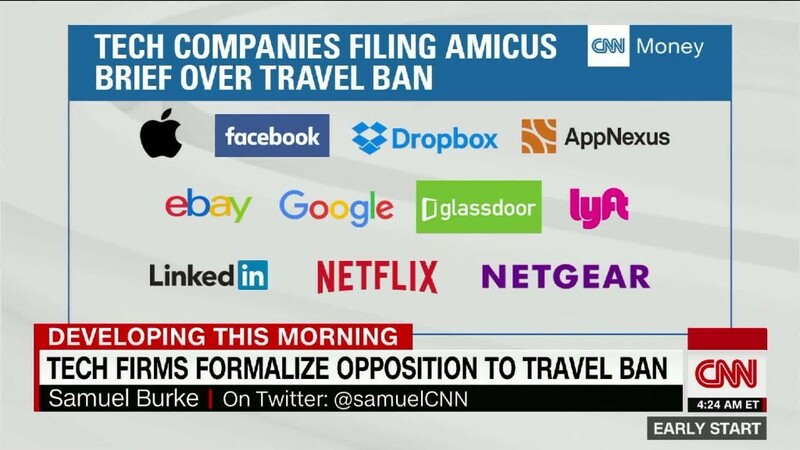 In an earlier statement, the CEO described the legal measure as a way of "standing up for our travelers and our immigrant roots." 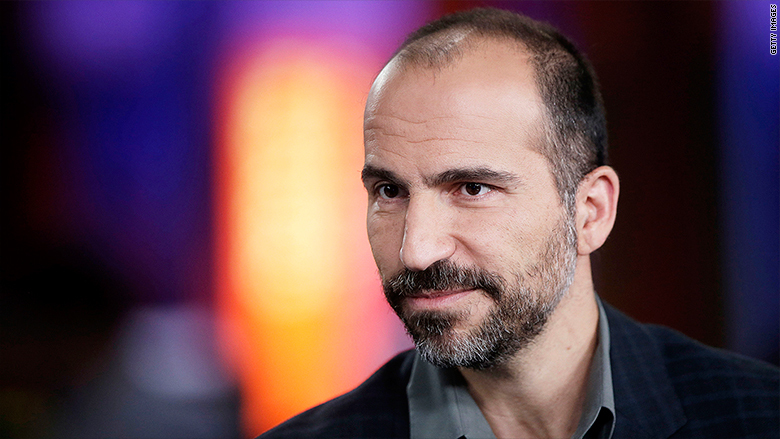 Expedia declined to clarify Khosrowshahi's remarks in response to a request for comment. "We were frankly worried about the chaos and volatility and the uncertainty and the effect it would have on general business trends and especially travel," Khosrowshahi said earlier on the call in response to a question about the executive order on immigration. "We haven't observed anything meaningful on a trend basis so far, fortunately," he said. Even before the travel ban, Khosrowshahi expressed frustration with Trump. "As tech leaders we have to admit that we are hugely disconnected with our nation," he tweeted the night Trump shocked Silicon Valley by winning the election. "I don't like it but have to recognize this issue." On the day of Trump's inauguration, Khosrowshahi shared an Expedia ad touting the importance of travel to fight "narrow minds" and "prejudice."